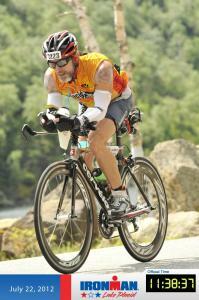 I am a USAT level 1 certified Triathlon Coach since 2010. I am also a certified Personal Trainer (also certified in 2010). I have a Power Certification with Hunter Allen. I split my time as a personal trainer and as a triathlon coach. I coach the newbie who has never done a race up to the Athlete looking to PR at an Ironman event. I also coach run, swim and bike separately. Success. Coach sean mccarthy has been notified of your message.